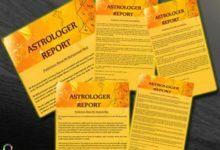 Q1: How to purify and activate Cat’s Eye gemstone? 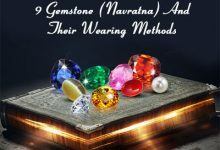 Ans: For the purification and activation of the Cat’s Eye gemstone, Dip the stone ring into the Ganga Jal or Cow milk at least 20 mins and before wearing recite the mantra. Q2: What is the best time to wear Cat’s Eye Gemstone? Ans: The best time to wear cat’s eye stone ring is 5 am to 7 am in Shukla paksha days. Q3: What is the best day to wear Cat’s Eye Gemstone? Ans: The best day to wear cat’s eye gemstone is Tuesday morning. Q4: What is the minimum weight to wear Cat’s Eye Gemstone? 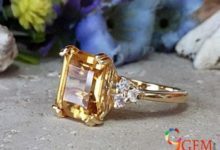 Ans: For the best result, the minimum of the cat’s eye gemstone is 3 to 6 carats. Q5: In which finger to wear Cat’s Eye Gemstone? Ans: For the beneficial results, you can wear it on the middle finger of the right hand. Q6: Which is the best mantra for wearing Cat’s Eye Gemstone? Q7: In which metal to wear Cat’s Eye Gemstone? 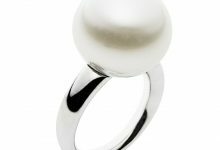 Ans: The best metal for cat’s eye gemstone is silver. Q8: What are the benefits of wearing Cat’s Eye Gemstone? 1. Cat’s eye gemstone has excellent healing properties which boost memory and intuition and giving health benefits. 2. 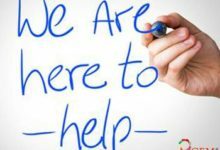 It is very beneficial for curing health issues like breathing problem, cancer, paralysis, hypertension, stomach, brain and mind. 3. The stone gives benefits to business or the professional life. 4. 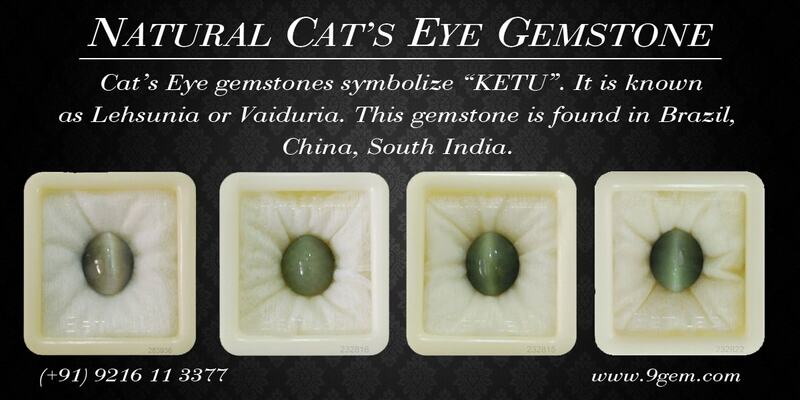 Cat’s Eye stone gives benefits most during the Dasa or the malefic phase of Ketu. 5. The Cat’s eye gemstone can relieve mental anxiety caused by an expression of desires. It can dissolve stress. 6. The Cat’s Eye gemstone is like a safeguards for the wearer, it protects you from accidents and mishaps. Q9: Some of the other names of Cats Eye Gemstone? Ans: Cats Eye gemstone is also known as lehsunia/lehsuniya, Ketu Rtna, Vaidurya Mani, Hemvaiduriya. 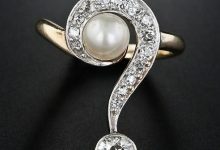 Q10: What are the origins of Cat’s Eye Gemstone? Ans: The origins of Cat’s Eye gemstone Brazil, Burma, China, India, Madagascar, Sri Lanka, US etc. Q11: Which gemstone should not be worn with Cats Eye Gemstone? Ans: Ruby, pearl and yellow sapphire stone should not be worn with Cats Eye Gemstone. 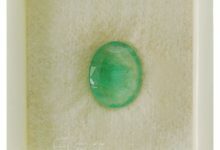 Q12: Where to buy Cat’s Eye Gemstone? Q13: What is Cat’s Eye Gemstone in Hindi? Ans: The Cat’s eye stone is known as lehsunia/lehsuniya, Ketu Rtna in Hindi. Q14: What is Cat’s Eye Gemstone in Sanskrit? Ans: The Cat’s eye stone is known as Vaidurya Mani, Hemvaiduriya, Keturatna, Vidooraja and Vidalaksha in Sanskrit. Q15: What is Cat’s Eye Gemstone in Arabic? Ans: The Cat’s eye stone is known as Enulahara in Arabic. 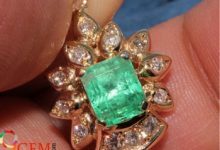 Q16: What is Cat’s Eye Gemstone in Bangla? Ans: The Cat’s eye stone is known as Sootramani in Bangla. Q17: What is Cat’s Eye Gemstone in Marwari? Ans: The Cat’s eye stone is known as Billour in Marwari. Q18: What is the mineral of the Cat’s Eye gemstone? 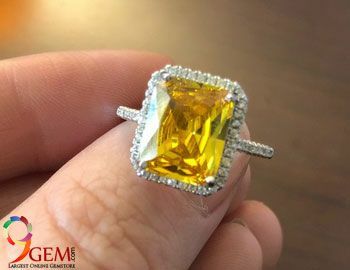 Ans: The mineral of cats eye gemstone is Chrysoberyl.